Filtech, Inc. specializes in providing our customers with a complete line of filtration equipment and replacement filter elements. Filtration applications include air, liquid, and compressed gas systems. We maintain the area’s largest, most complete, inventory. AUTO-SHIP PROGRAM – Simple. Convenient. We’ll automatically ship your filters at pre-determined intervals for convenient and timely replacements. Leave the worry of reordering up to us. 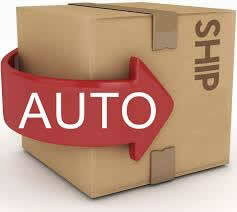 Let us setup an auto-ship program for you.